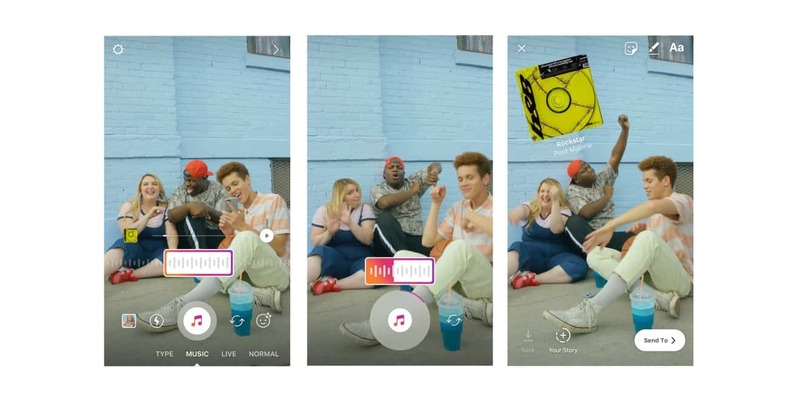 Instagram recently introduced the ability for users to add music to their photos and videos in Instagram Stories. 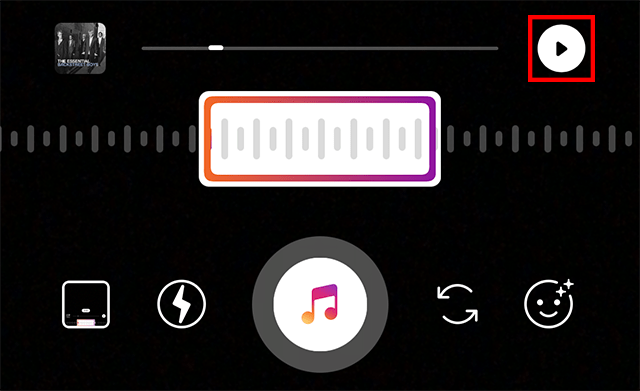 Part of this feature is a new “Music” mode, which allows users to record a video while a song is playing. Our guide will show you how this Music mode works. Step 1: Swipe from right to left at the bottom of the screen to move into the “Music” mode. 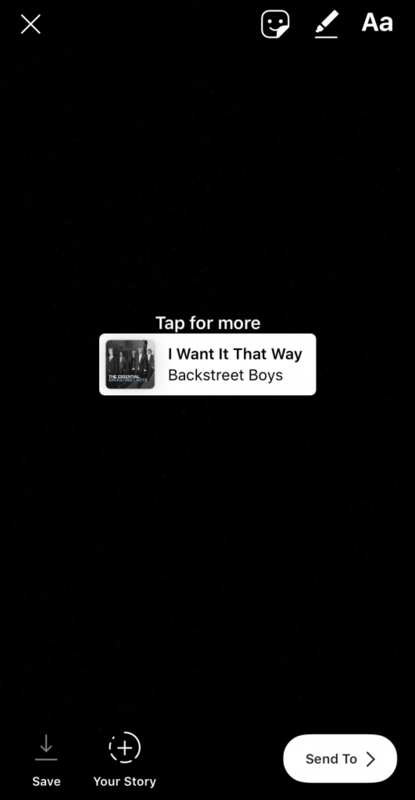 Step 3: When you find the song you want to use, tap it to add it to your post. 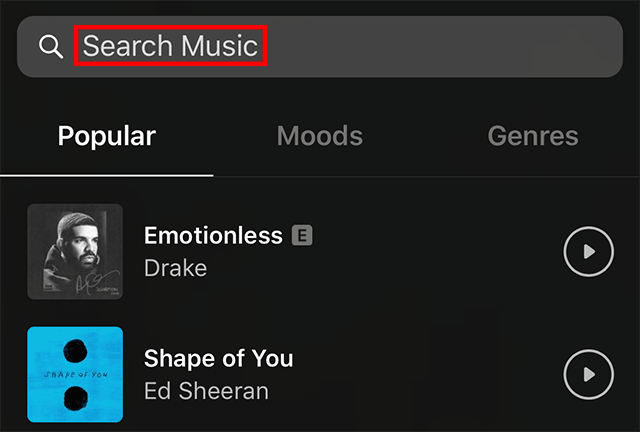 Note: You can tap the play button next to a song to hear a preview of it. Step 4: Instagram will automatically select a portion of the song to play while you record your video. Tap the “Play” button to preview this portion of the song. Step 5 (Optional): If you want to choose a different part of the song to play, tap and drag the slider to move through the song. 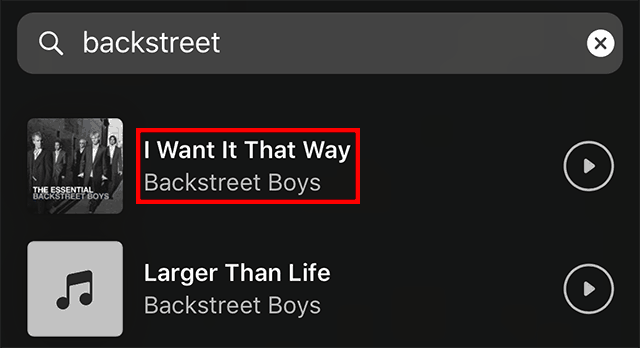 You can preview the portion of the song you’ve selected by tapping the play button. Step 6: When you’re done customizing the song, tap and hold the capture button at the bottom of the screen to record a video. Note: You can also just tap the button to take a picture, which the song will also play on top of. Step 7: After you’re done recording your video, you can move, resize and rotate the song sticker to fit your post. You can also tap the sticker to change its appearance.